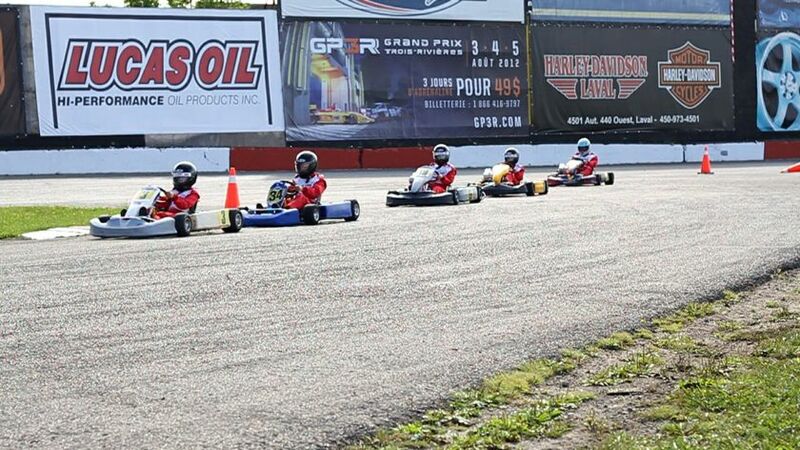 TORONTO, ON., (May 10, 2013) – The innovative youth driving program kartSTART – made possible through the support of Toyota Canada – is expanding its reach this summer and will now help more than 1,000 children across five provinces. 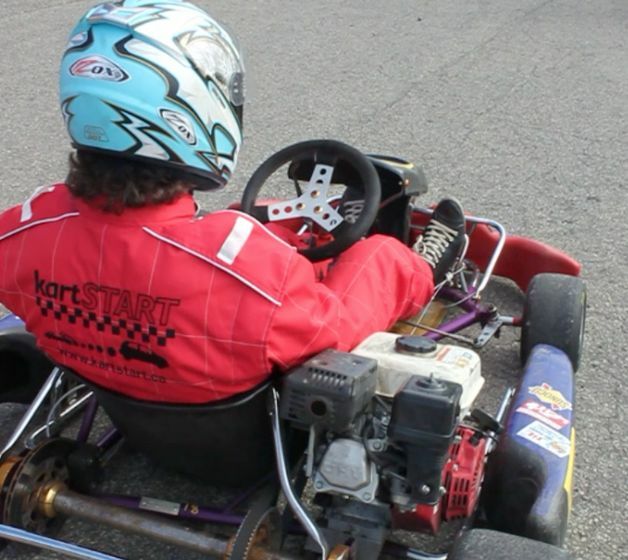 kartSTART is a unique driving education program designed to provide children and their families with a real-world understanding of the physics behind driving a motorized vehicle. 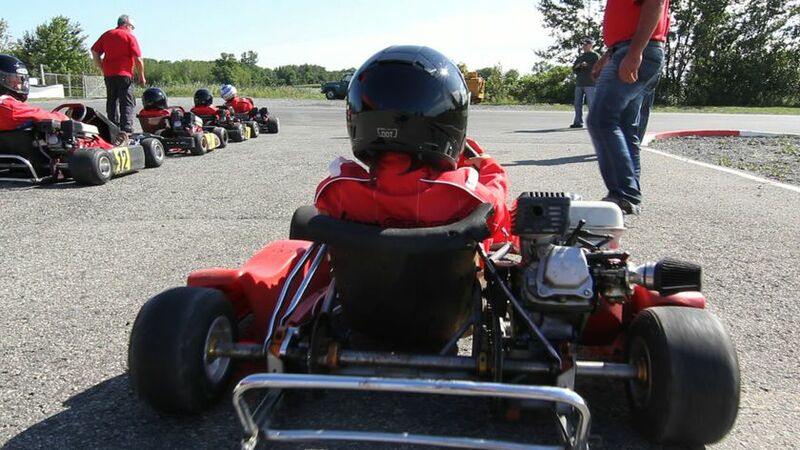 One-day courses are offered with expert instructors for children between the ages of 8-16, where youth learn by driving in go-karts themselves – a driving experience that is the first for most. 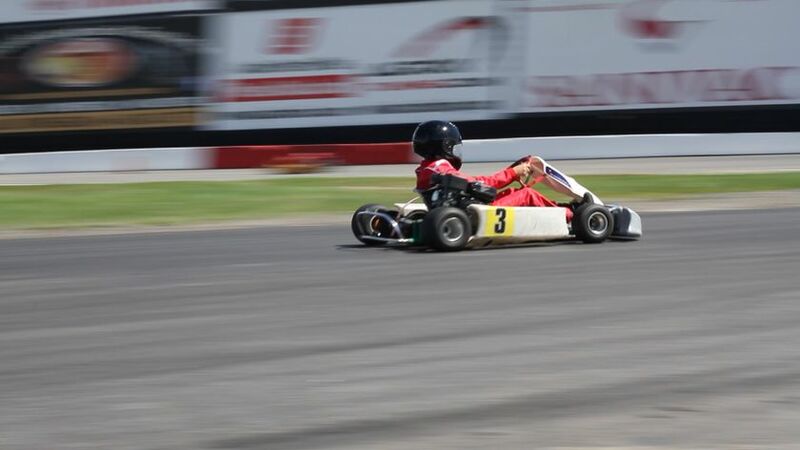 In addition to the go-kart driving, participants are also mentored in the latest safety developments in Toyota vehicles including Toyota’s renowned Star Safety System™ with active and passive safety technologies. Toyota’s Star Safety System™ features Vehicle Stability Control (VSC), Traction Control (TRAC), Anti-lock Brake System (ABS), Electronic Brake-force Distribution (EBD), Brake Assist (BA) and Smart Stop Technology (SST). 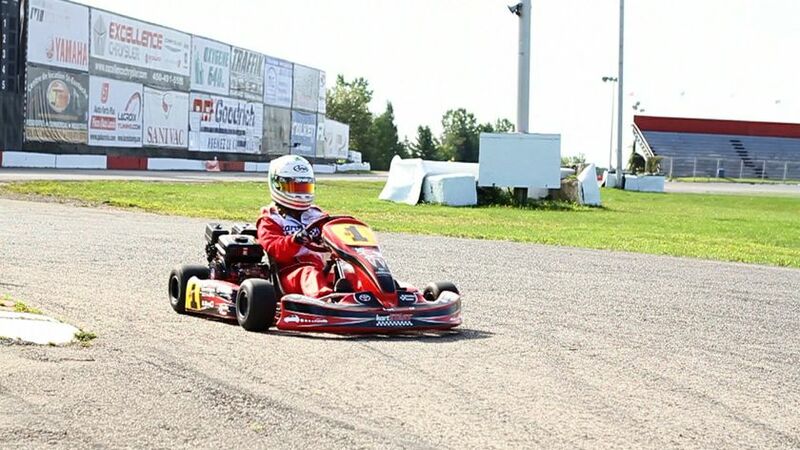 For more information on kartSTART or to register for the program please visit:www.kartSTART.ca.